Drop test passed at high height dropping. Good mechanical strength and durability. With prosperous industry practice, we are known to offer Starch Binder. It is made by experts using the advanced technology. Due to high strength maintain the briquette quality at the production stage and also during transport and storage. Starch Binder / Briquette Binder helps to hold the briquette together satisfactorily in the fire. Briquettes made from our binder produce a hot, long-lasting, virtually smokeless fire. Starch Binder / Briquette Binder is clean burning binder and does not increase ash content. Our binder is not effect to briquette in burning capability / Gross calorific value (GCV). Starch Binder / Briquette Binder helps to reduce the breakage and fines. 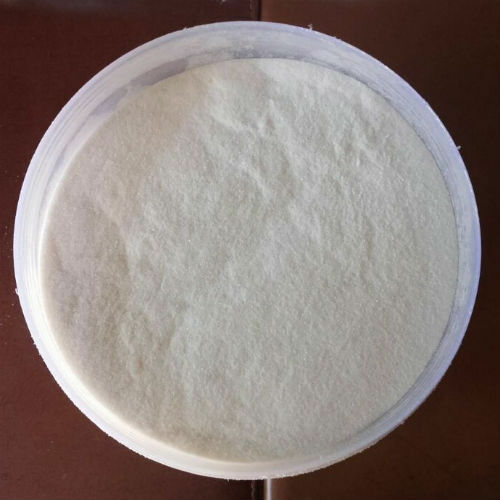 Established in the year 2003, Allwyn Chem Industries is one of the leading Manufacturer and Exporter of Briquette Binder, Pregelatinized Starch, Dextrin Powder and much more. These are manufactured from high quality material that is procured from well-known vendors. These can be customized as per the needs provided by our customers.